Gabriel Mascaro's sensual, subversive Neon Bull unfolds within the macho world of the vaquejada, a traditional Brazilian form of rodeo. Iremar is a bull wrangler, who aspires to being a fashion designer, and the film follows him and his friends as they travel from rodeo to rodeo dreaming of better days ahead. 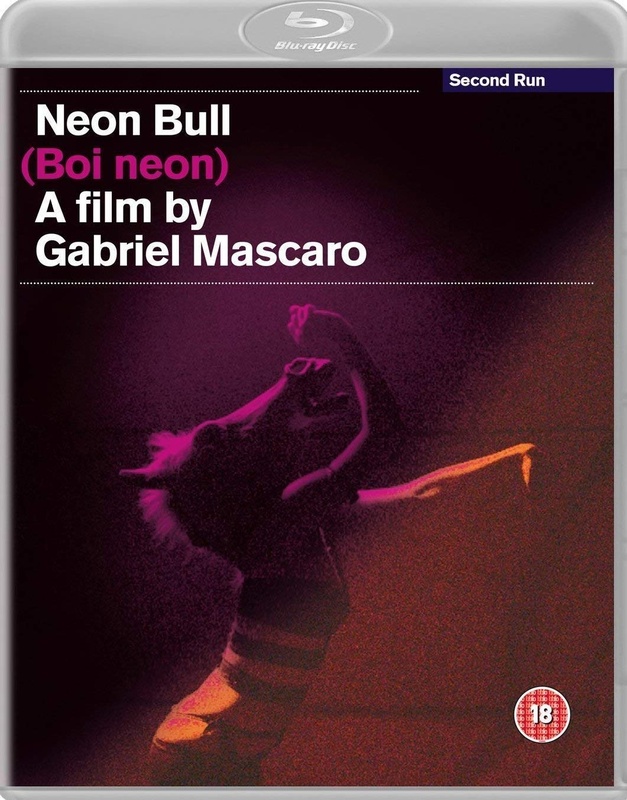 Balancing a provocative realism with improvisational drama, Neon Bull is a celebration of its characters and their everyday lives as well as their obstinate capacity to dream. It explores the lives of its protagonists in evocative tableaux of fierce, funny, sweaty intimacy which lyrically subverts its macho domain. Presented complete and uncut from a brand new transfer of the film by the fantastic DVD label Second Run.